Balay Rehabilitation Center, continues to lobby for the National Preventive Mechanism in Congress. 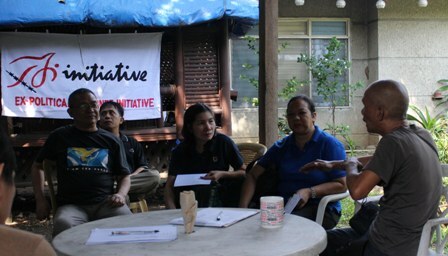 The center has held talks with legislators Senator Aquilino Pimentel III and Cong. 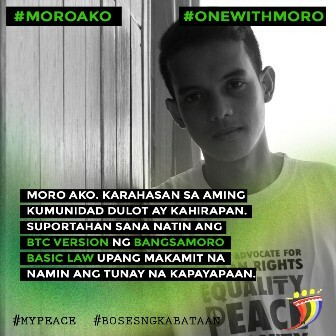 John Christopher Belmonte to push its establishment. 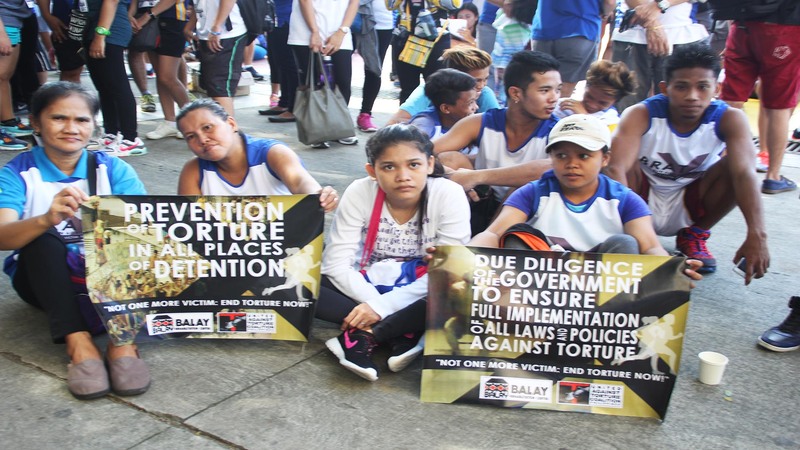 The Philippines has ratified, along with 13 International Human Rights Treaties, the Optional Protocol in the Convention Against Torture. 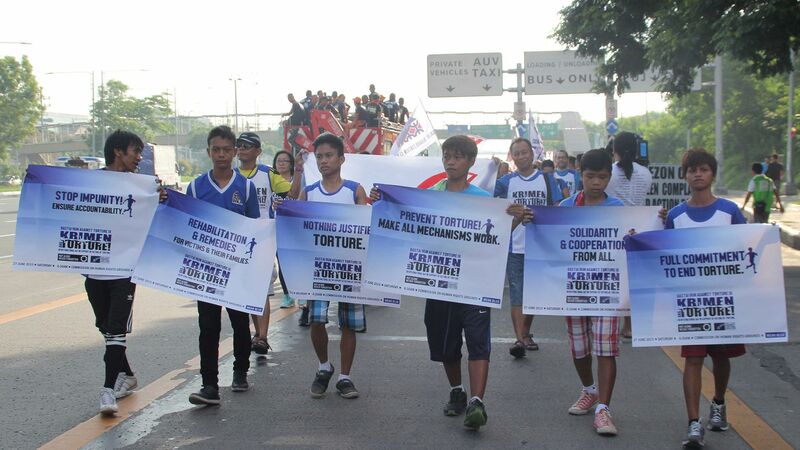 One of the requirements of the treaty is that the State Party must establish a National Preventive Mechanism that would act as independent body with the sole purpose of preventing torture in vulnerable areas and places of detention.